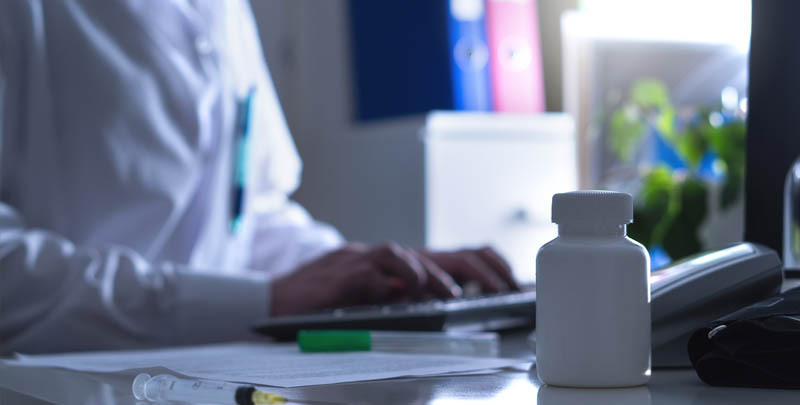 Medical negligence can involve a wide range of factors in the diagnosis, care and treatment of patients – including misdiagnosis, negligent care, failing to take an accurate patient record and surgical incompetence. Hospital-acquired infections and wound infections which are not diagnosed can lead to patient developing life-threatening blood poisoning (sepsis) – and no patient expects a surgeon to suture them with a surgical instrument left inside the body, but sadly it happens. Duncan Lewis can also advise on medical negligence claims relating to the care of those living in NHS and private residential care homes. Patients who have suffered medical negligence in their diagnosis, care, treatment or surgery can make a no win no fee claim for up to three years from the date of injury or diagnosis of injury. Children who have suffered injury as a result of medical negligence can make a compensation claim up to the age of 21. In cases where a patient has suffered catastrophic or life changing injuries as a result of medical negligence, Duncan Lewis can advise on how to make a no win no fee Serious Injuries Claim – including claims relating to anaesthetic mistakes and errors during surgery, or poor patient care. Duncan Lewis can also advise bereaved families whose loved one has died as a result of medical negligence on how to make a no win no fee Fatal Injuries Claim. 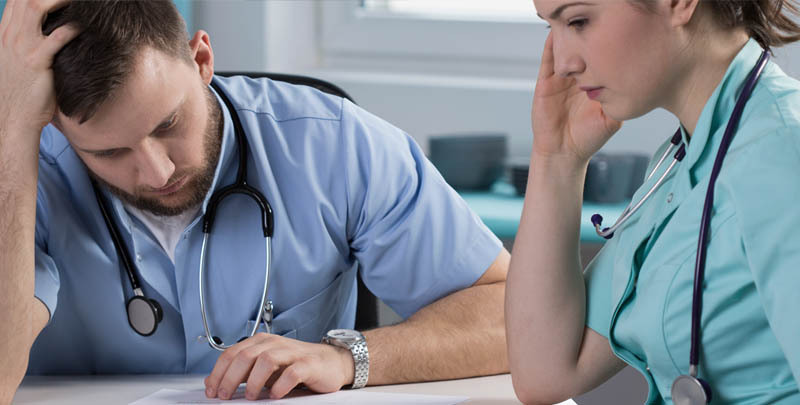 Duncan Lewis clinical negligence solicitors are a leading no win no fee law firm and can advise NHS patients and private patients who have suffered injury as a result of medical negligence on how to make a no win no fee compensation claim. Because of the limitation period for making medical negligence claims, Duncan Lewis clinical negligence solicitors advise patients to get in touch as soon as possible to discuss making a claim. In cases where a patient has suffered serious or catastrophic injury, the Duncan Lewis clinical negligence team can advise on rehabilitation – and put patients in touch with agencies who can advise on adaptations to the home and welfare benefits. Duncan Lewis can also advise the parents or guardian of a child who has suffered injury as a result of medical negligence on how to make a no win no fee compensation claim before the child is 21 by acting as their Litigation Friend. For expert legal advice on no win no fee Medical Negligence Claims, call Duncan Lewis Clinical Negligence Solicitors on 020 7923 4020.